Here is some Super Diesel. Super Diesel is just some really good Sour Diesel. This Sativa is great daytime smoke and a good compliment to og kush. Check out the picture. Here is some super sour diesel. This potent sativa is a real joy to smoke. 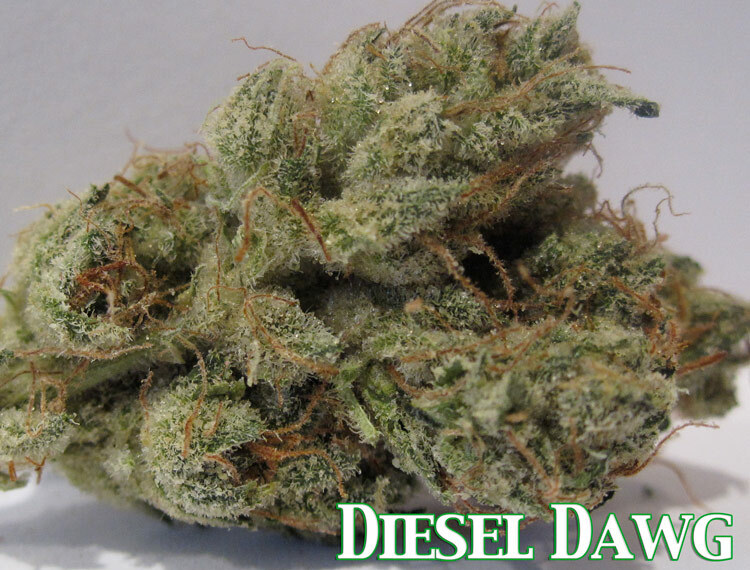 Sour Diesel packs one of the strongest highs of any sativa out. 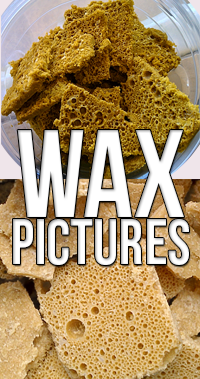 Sour Diesel is also ofter crossed with OG Kush with good results. I really don’t like anything crossed with OG Kush other than Sour Diesel. 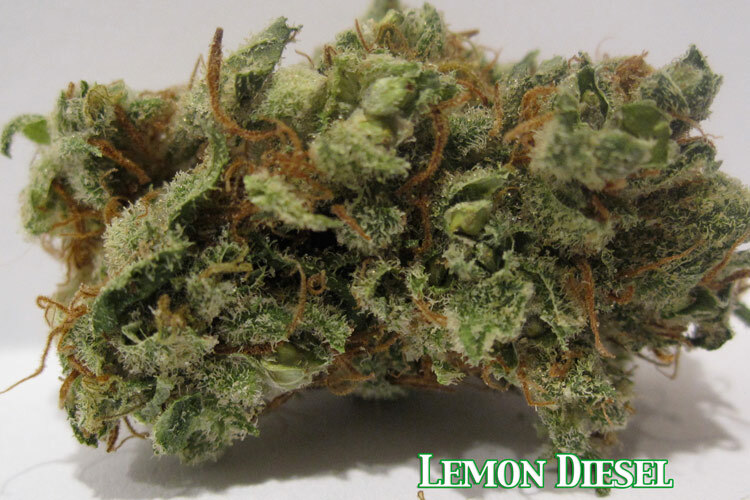 Some people say that Sour Diesel is New York’s version of OG Kush in Los Angeles. The legend goes that a cut of this great strain went to someone on the east coast and someone on the west coast. 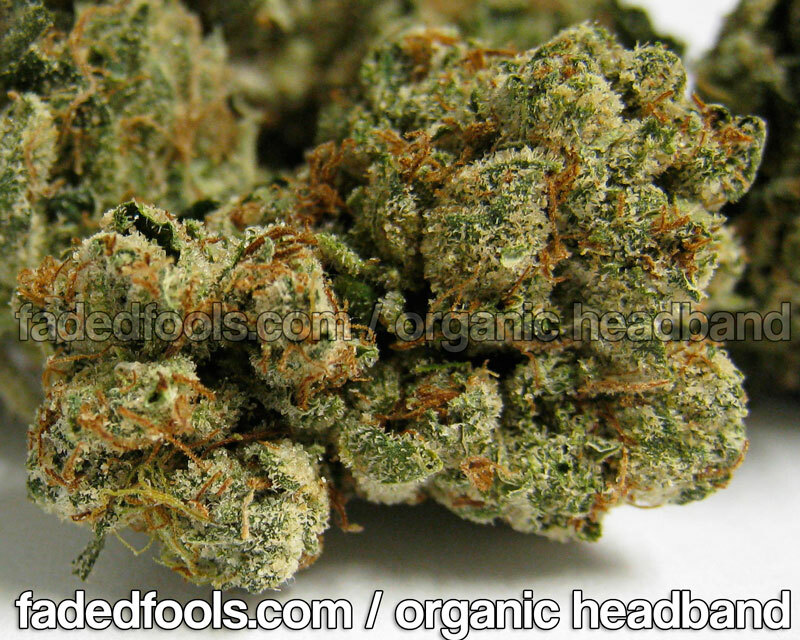 The west coast one went on to become OG Kush and the east coast one went to be Sour Diesel. How OG Kush is an Indica and Sour Diesel a straight Sativa, I don’t know. 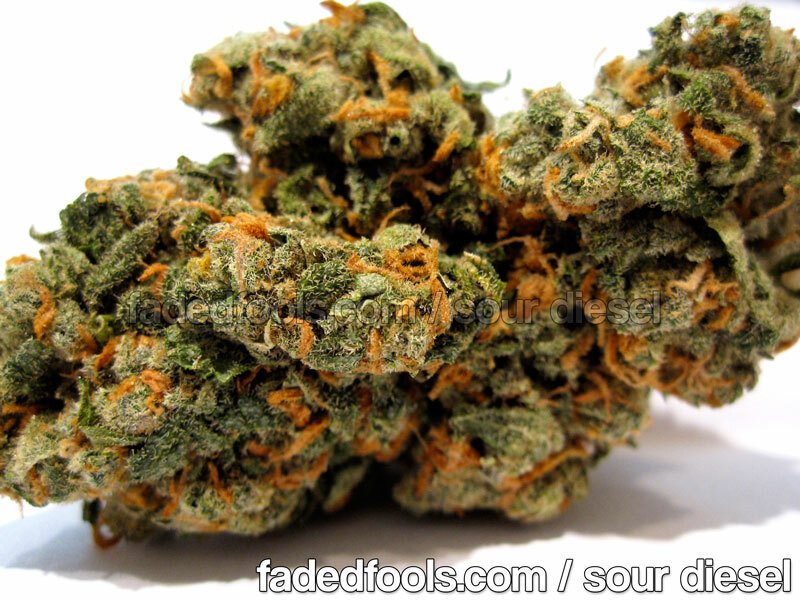 You are currently browsing the archives for the sour diesel category.